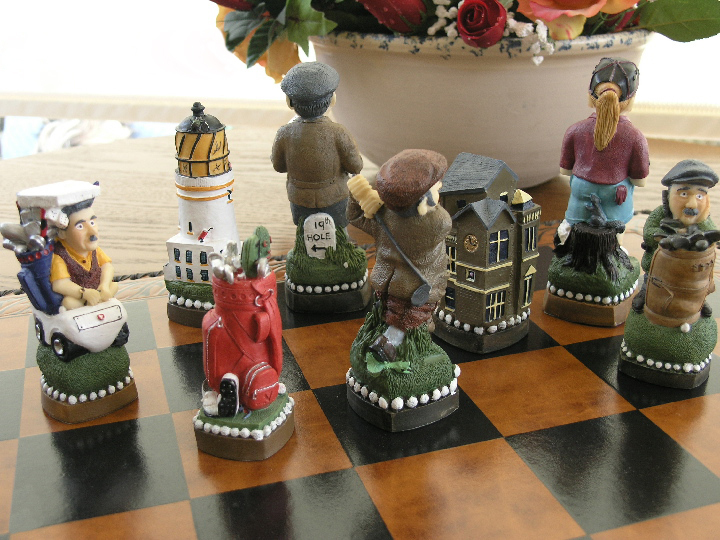 This product from Chess Baron: An amazing reduction to only �99! 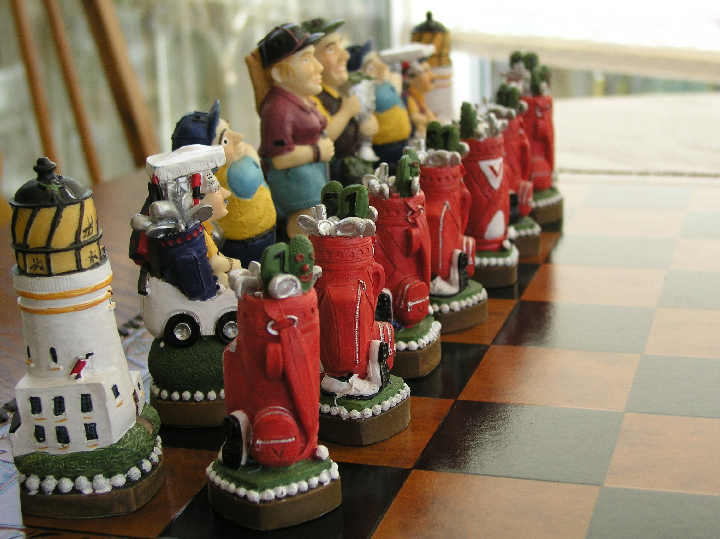 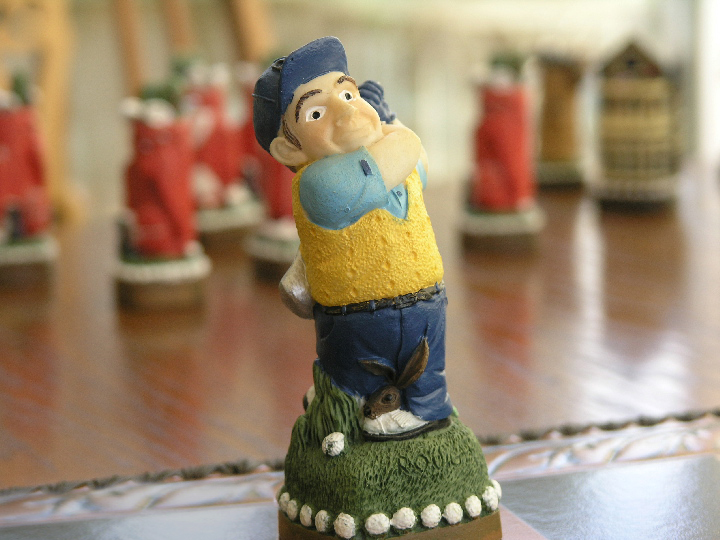 Exquisitely hand painted Golf themed chess set. 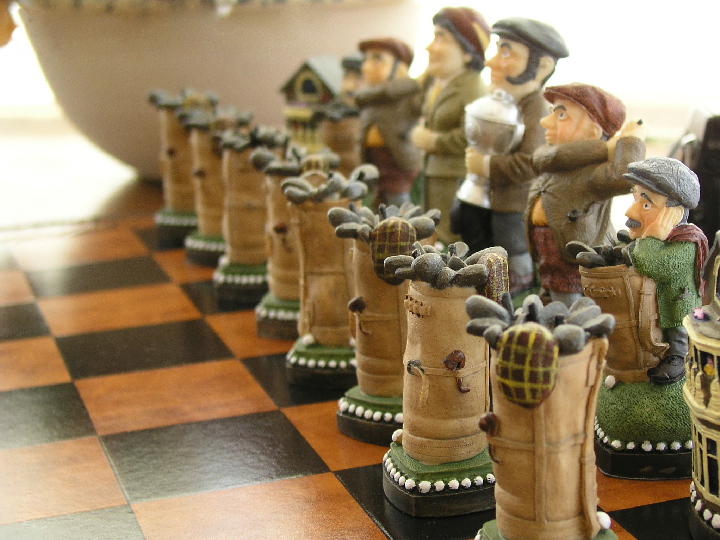 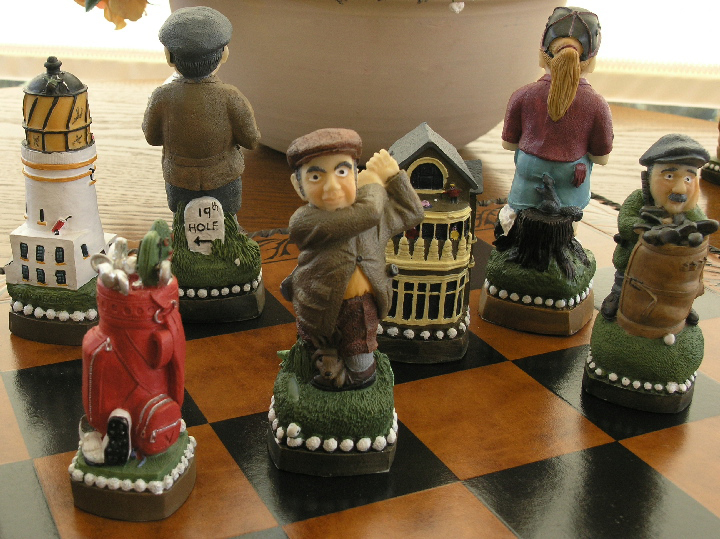 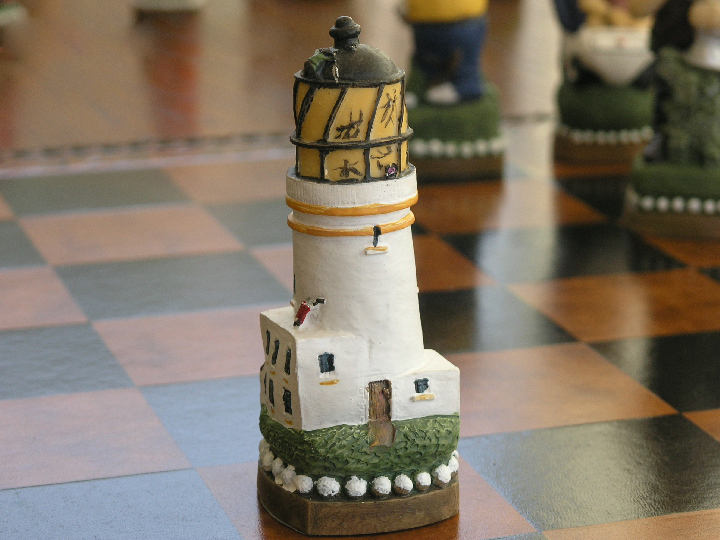 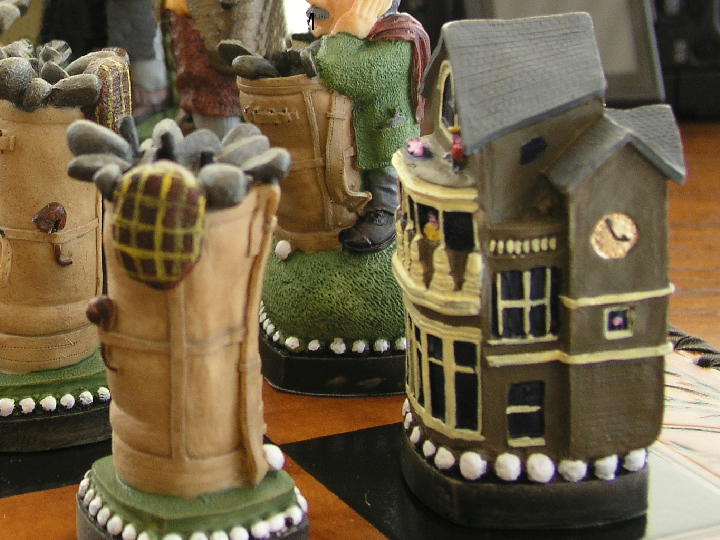 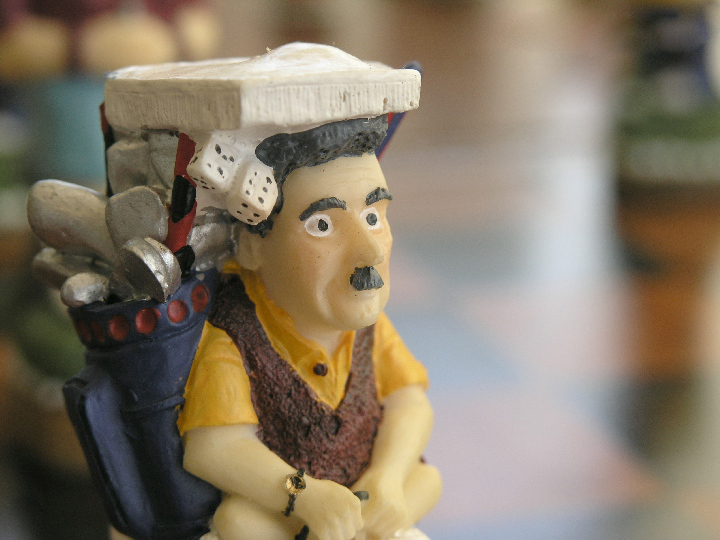 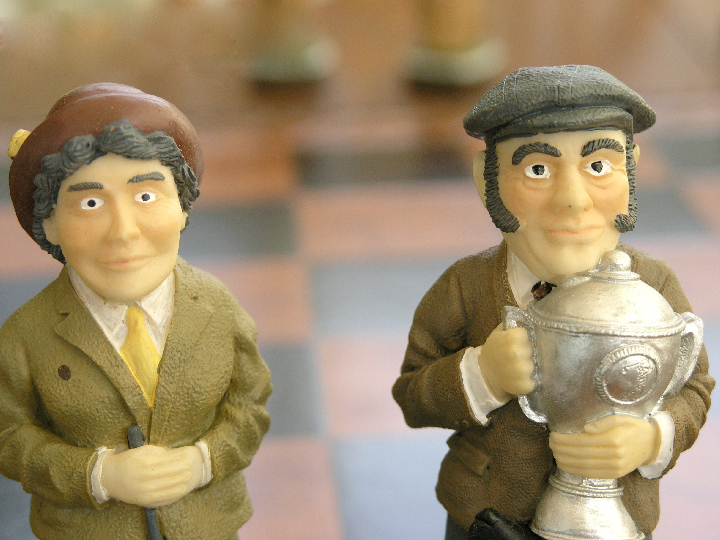 A special commission to the British sculpture Peter Calvesbert - this chess set is a portrayal of old golfers against new, using St Andrews and Turnbury Lighthouse. 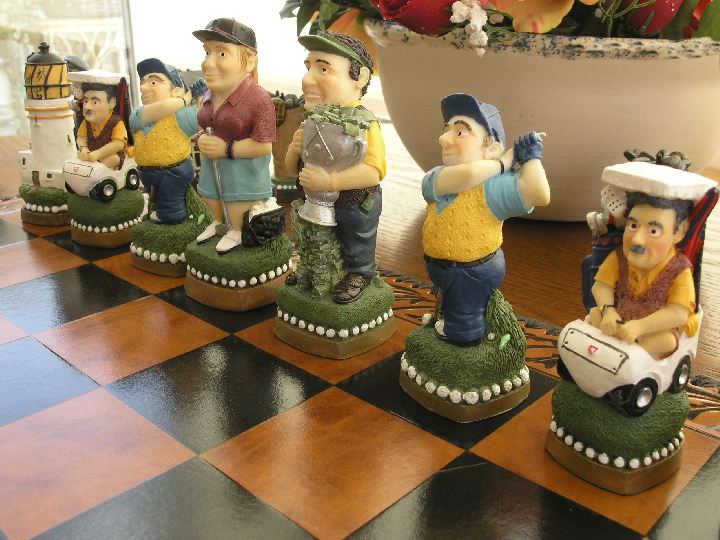 This set is probably the best value item in our entire theme inventory!